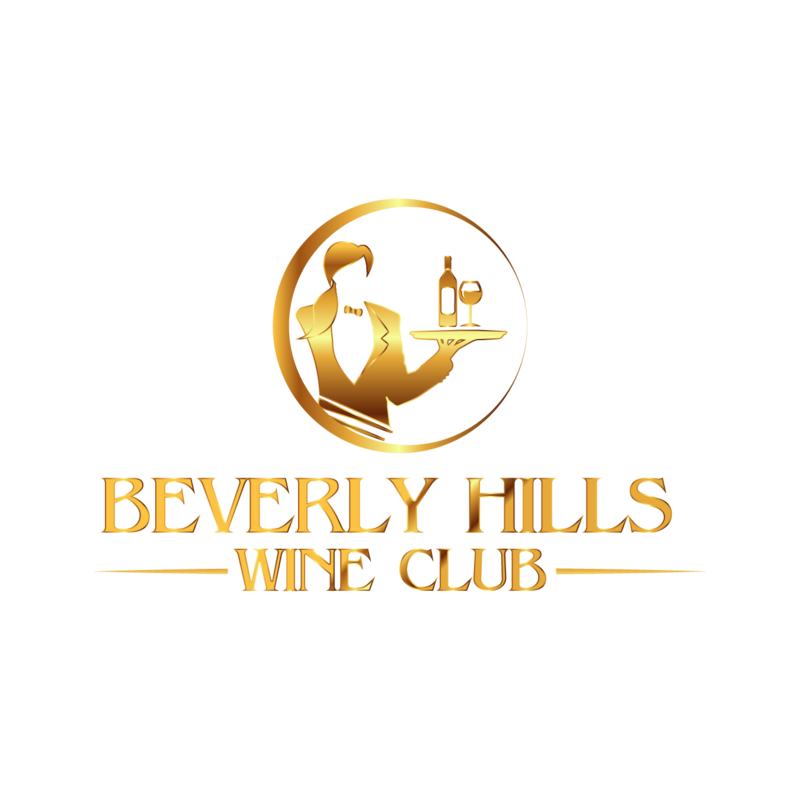 We are the worlds first and foremost resource showcasing the burgeoning wine scene in and around Beverly Hills, California while collaborating with the cities finest tastemakers. Our LOVE of fine wine cannot be taken lightly. For wine is a magical gift astutely crafted through the collaboration of the mystical, sometimes unpredictable whims of nature, the artisan farmer and wine-maker herself. While this complex unpredictable process builds and defines character, it too, drives our reckless abandon to explore, to educate, to share with others as we elevate our wine experience! This is now the world’s most expensive bottle of wine.